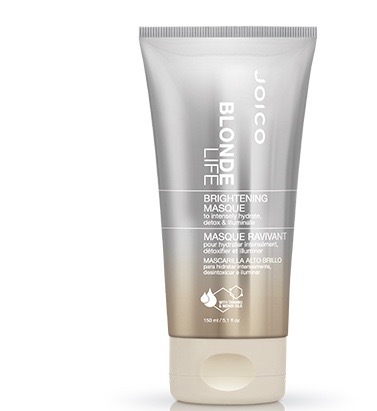 Frederic Aspiras revealed on Instagram that he uses Joico's Blonde Life Brightening Masque to get Lady Gaga's hair to shine as bright as it does. Note how glossy and chic her shade is and how it has a natural bounce, which is so rare with bleached hairdos. The mask also prevents dullness, which is very important for platinum shades. The mask is designed specifically to hydrate high-lifted, bleached hair. The formula is a blend of Polynesian and Tahitian tamanu and monoi oils, which smooths hair and keeps it soft without weighing it down. The hair mask takes just a quick rinse. Take two to three pumps and apply on freshly cleaned, damp hair. Start from the roots and work your way down. Wash it off to add a healthy gloss to your locks. 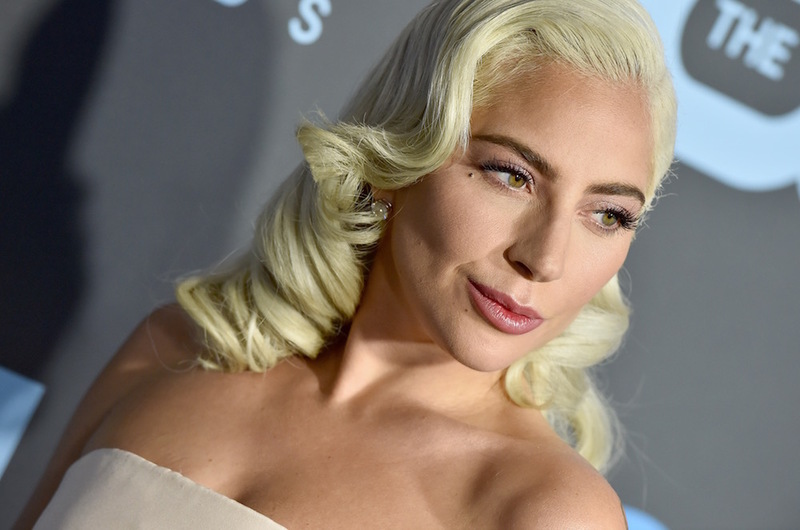 The post The Under-$20 Mask Responsible for Lady Gaga’s Platinum Blond Upkeep appeared first on theFashionSpot.